*Please note that all handguards listed on this website are specific to our piston system, and do NOT work with standard Direct Impingement upper receivers. If you are looking for DI compatible handguards, please visit Bootleginc.com. While we hold the patent and tech data package for all PicMod and PicLok items, we allow Bootleg to use our designs for standard retail purchases If you are interested in purchasing OEM products, please contact PWS Sales. 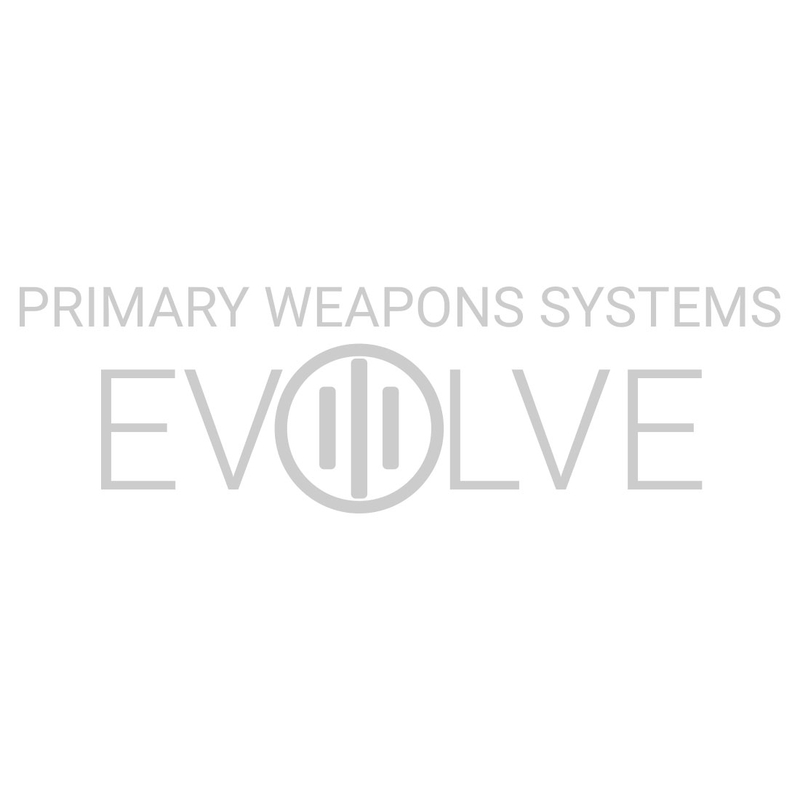 As we do make occasional changes to our product line, the gas piston system length on our firearms has been updated a few times over the years. Please ensure that your current handguard matches the lineart here, paying attention to the location of the gas adjustment settings. For further assistance, please contact PWS Customer Service. The MK1 MOD 2-M Replacement rail is for owners of PWS MK1 MOD 2 owners to replace their current PicMod rail with PicLok. Includes mounting hardware and instructions. As we do make occasional changes to our product line, the gas piston system length on our firearms has been updated a few times. Please ensure that your current handguard matches the lineart here, paying attention to the location of the gas adjustment settings. For further assistance, please contact PWS Customer Service. *The MK111 MOD 2-M rail is the closest and currently only available replacement for use on the MK114 MOD 2/MOD 2-M with carbine length gas system. Please find the rail here. The MK2 MOD 1-M Replacement rail is for owners of PWS MK1 MOD 1 owners to replace their current KeyMod rail with MLOK®. Includes mounting hardware and instructions. The MK1 MOD 1-M Replacement rail is for owners of PWS MK1 MOD 1 owners to replace their current KeyMod rail with MLOK®. Includes mounting hardware and instructions. *The MK111 MOD 1-M rail is the closest and currently only available replacement for use on the MK114 MOD 1/MOD 1-M with carbine length gas system. Please find the rail here.